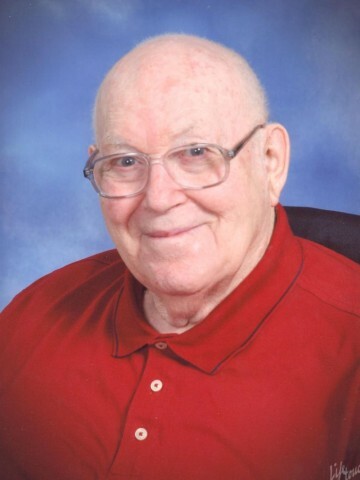 SCHRODER, Robert D. ﾓBobﾔ March 25, 2011, age 90 of Goodlettsville. He was preceded in death by his wife, Erma Schroder. Survived by daughters, Deborah (Bobby) Williams, and Becky (Glenn) Fisher; grandchildren, Robbie (Angie) Williams, Cynthia (Brock) Brewer, and Nathan Fisher; great-grandchildren, Seth Williams, Eli, Bella, and Sophia Brewer. Visitation will be at Cole & Garrett Funeral Home, Goodlettsville Sunday from 2-4 & 6-8 pm. Funeral Service will be Monday March 28 at 11 am at First Baptist Church, Goodlettsville with Rev. Lyle Larson, officiating. Visitation at the church Monday one hour prior to service time. Interment Forest Lawn Memorial Gardens. I know its sad to lose a parent. Both of mine have made their ENTRANCE into HEAVEN. We have the Blessed HOPE of KNOWING we will see them again, one day. So sorry to hear of Mr. Schroder’s passing. He was such a precious man and I have fond memories of him @ FBC-Goodlettsville for many many years. I didn’t know it, but he and my Daddy shared a birthday…September 9. Your family will be in my thoughts and prayers. May God comfort you through this time of grief.